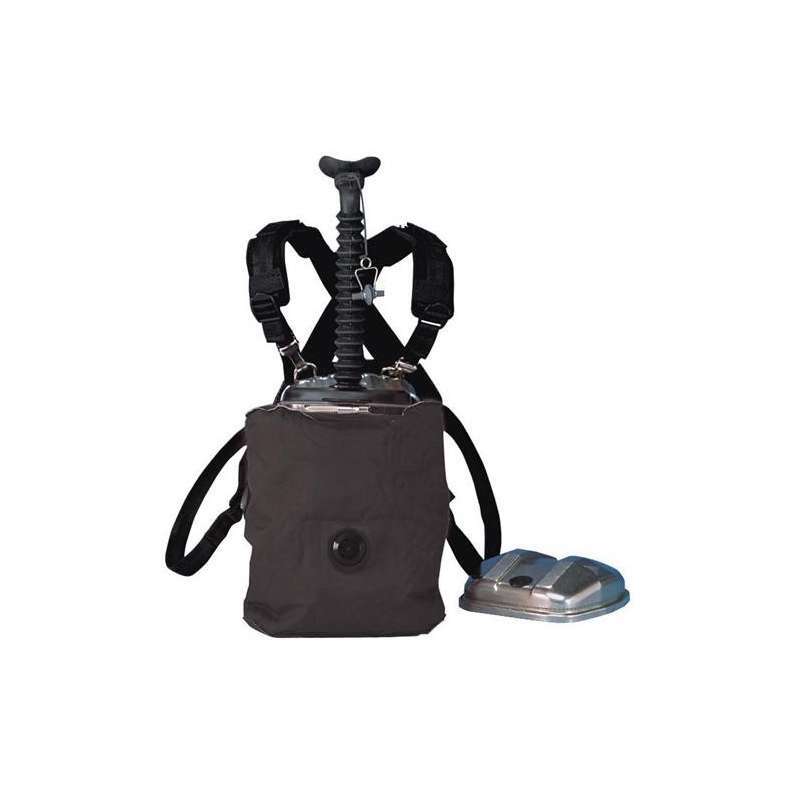 The MSA SSR 30/100 and SSR 30/100 B oxygen self rescuing unit is small and robust made for self rescue in environments where there is a low oxygen content or toxic contaminants present. 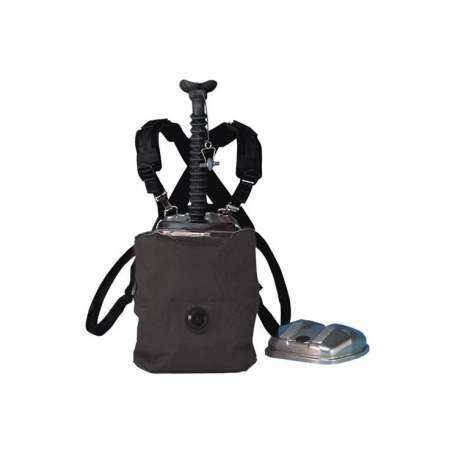 These rescue devices use the principle of a KO2 canister which retains CO2 and supplies the user with breathable oxygen. This is small and robust device with a stainless steel container that can be carried on the chest or on the user's belt. It has a long storage life, Weighing in at just 2 kg or just 1.3 kg without the stainless steel case it uses what is called pendulum breathing flow principle. It is capable of supplying breathable air for up to 100 minutes at 10 inhalations per minute (at rest), 30 minutes at 30 inhalations per minute (escape) and 20 minutes at 35 I/min (EN13794). As this unit has no pressurised components this makes it almost maintenance free. This is an ideal emergency self rescue unit for situations where the user has to react rapidly to the presence of contaminants or lack of breathable air.